BMW is recalling more than 1 million cars and SUVs in two U.S. recalls due to the risk of fires under the hood, and it's recommending that they be parked outdoors until repairs are made. A spokesman for the German automaker says the risk of fire is very low in both cases, but the vehicles should say outside "in an abundance of caution." In both recalls, repairs are expected to start on Dec. 18. The largest of the recalls covers over 740,000 328i, 328xi, 328i xDrive, 525i, 525xi, 528i, 528xi, 530i, 530xi, X3 3.0si, X3 xDrive30i, X5 xDrive30i, Z4 3.0i, Z4 3.0si and Z4 sDrive30i vehicles from 2007-2011. Also included is the 2008-2011 128i. All have 6-Cylinder engines. The heater is designed to prevent the valve from freezing in cold temperatures, BMW spokesman Hector Arellano-Belloc said. But irregularities in manufacturing can cause corrosion can lead to overheating. The other recall covers nearly 673,000 cars including the 323i, 325i, 325xi, 328i, 328xi, 330i, 330xi, 335i, 335xi and M3 from the 2006-2011 model years. Also covered are the 2007-2011 328i xDrive, 335i xDrive and 335is, and the 2009-2011 335d. Wiring for the heating and air conditioning system can overheat and cause connectors to melt, also increasing the fire risk, even when vehicles are unattended. Four drivers reported injuries. BMW says a wiring connection can corrode and in rare cases cause fires. Dealers will replace the wiring and connectors. 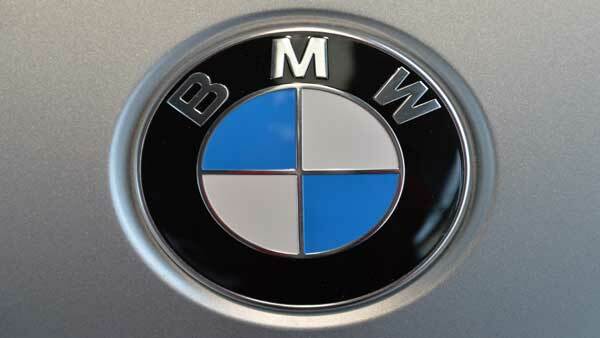 The recalls total about 1.4 million vehicles, but some are included in both, BMW said.